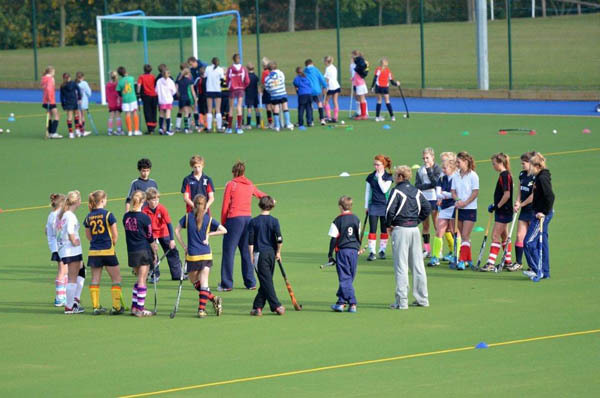 February Half term 2 day Camp: Wednesday 20th – Thursday 21st February 2019. 10.00am-3.30pm (late stay available until 5.30pm) @ Framlingham College. February Goalkeeper Masterclass: Wednesday 20th February 2019. 10.00am-3.30pm @ Framlingham College. February Half Term 1-2-1s – Friday 22nd and Saturday 23rd February. 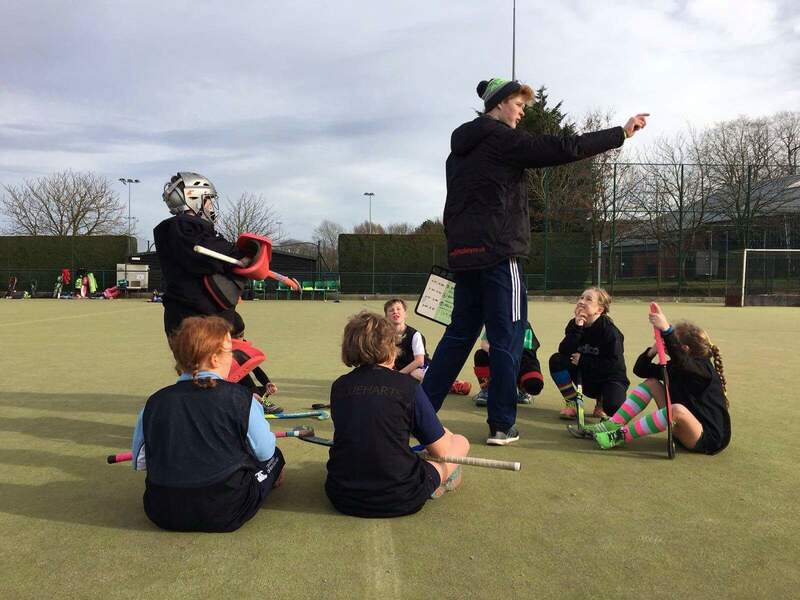 Easter Holidays 3 day Camp: Wednesday 10th – Friday 12th April 2019. 10.00am-3.30pm (late stay available until 5.30pm) @ Framlingham College. Easter Goalkeeper Masterclass: Wednesday 10th April 2019. 10.00am-3.30pm @ Framlingham College. Easter Holiday Goalkeeping 1-2-1s: 16th and 17th April (Ollie Juszt). Easter Holiday Outfield 1-2-1s: 5th and 24th April (Archie Winter), 16th, 17th, 22nd, 23rd April (Sam Rowe). 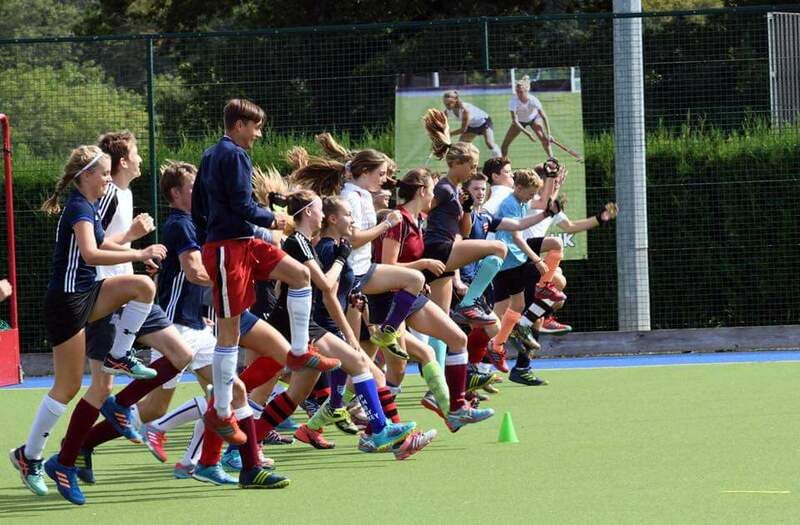 Summer Half Term 1 day High Performance Masterclass: Friday 31st May 2019. 11.00am-5.00pm @ Framlingham College. 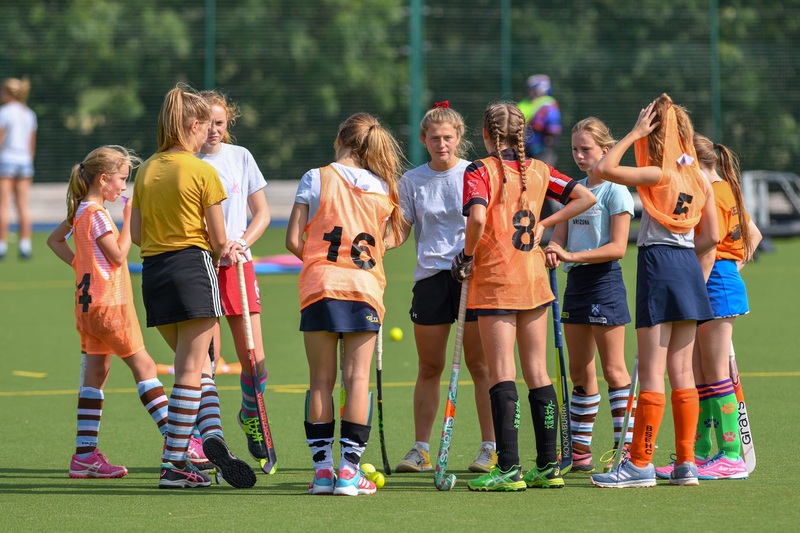 Summer Holidays 3 day Camp: Monday 19th – Wednesday 21st August 2019. 10.00am-3.30pm (late stay available until 5.30pm) @ Framlingham College. 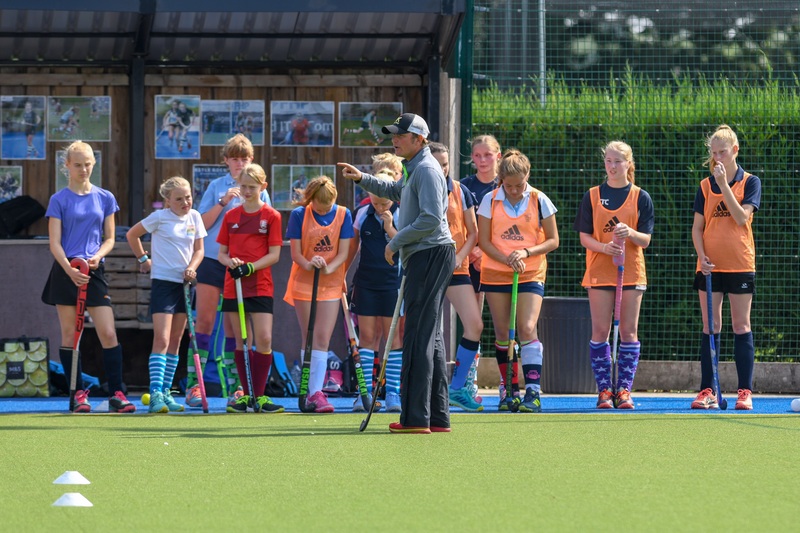 Summer Goalkeeper Masterclass: Monday 19th August 2019. 10.00am-3.30pm @ Framlingham College. 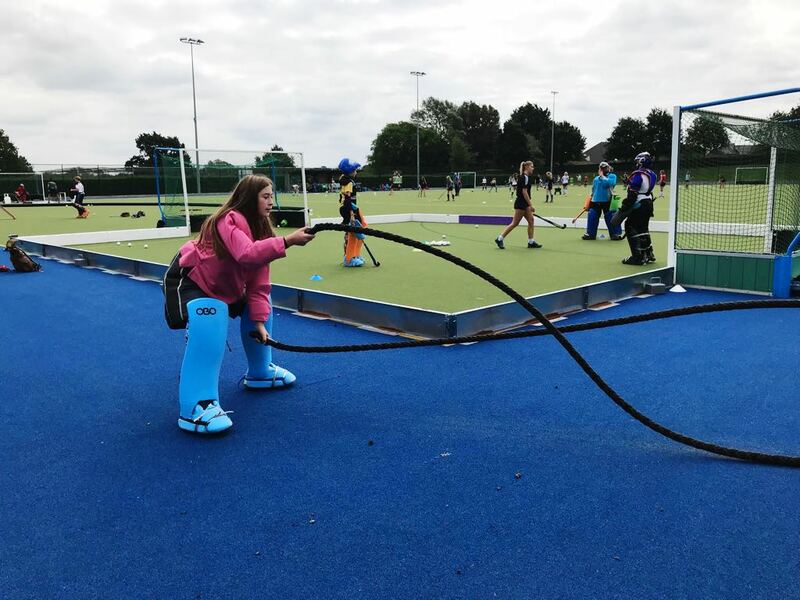 Just a quick note to say a big thank you for another great JK hockey camp – Marnie and Rory had an absolutely brilliant time, once again! So well organised, and such a great fun.